We brew Carling using only the best British barley, lovingly grown and harvested across the country, including from our very own Growers Group. All our barley is Red Tractor approved meaning it can be traced right back to where it came from. I am proud to be producing my malting barley for a known home, producing a beer I know could contain my barley. Carling is brewed to have the perfect balance of sweetness and bitterness ensuring it’s as brilliantly refreshing from the first sip to the last. We’re the UK’s no.1 lager* for a reason. 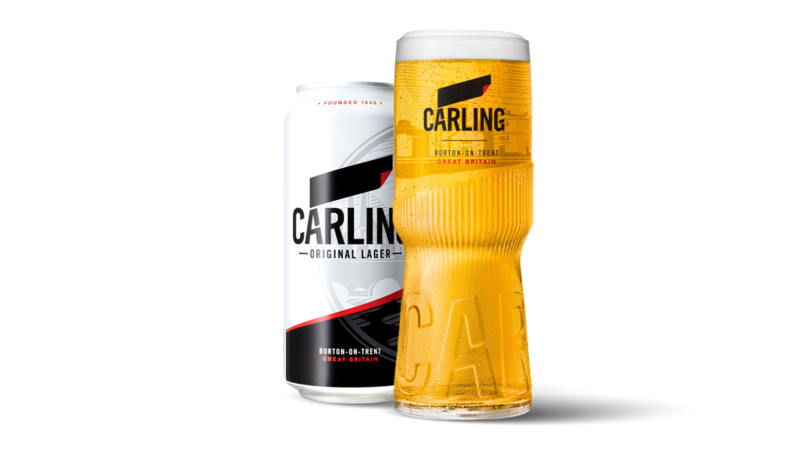 Carling is brewed to have the perfect balance of sweetness and bitterness, giving it that brilliantly refreshing taste from the first sip to the last. And of course, from grain to glass, we’re making it where we’re from. Apply to the fund and we will help some of you make the most of your story.